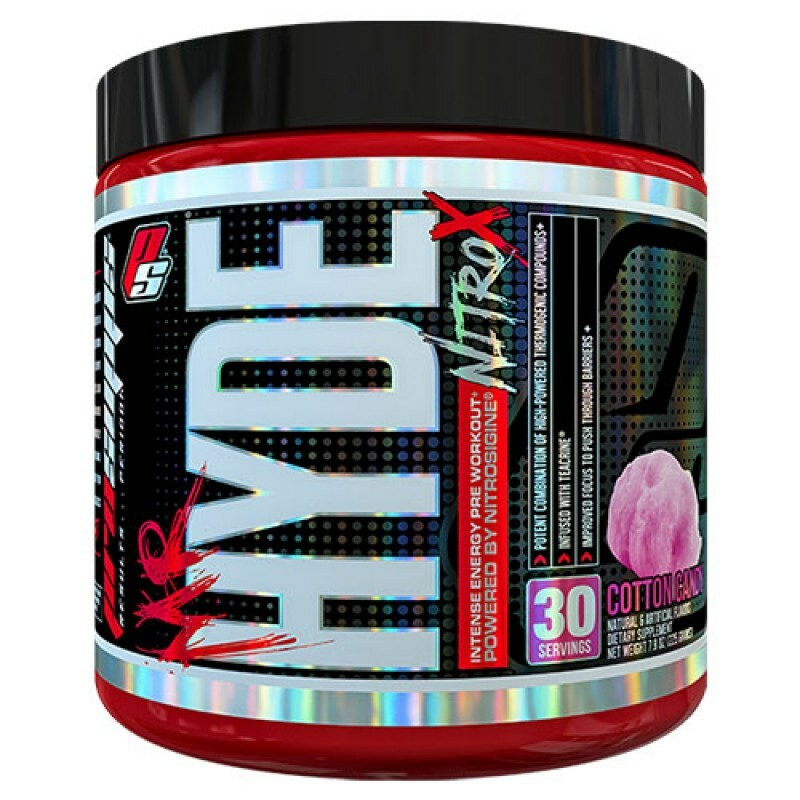 ProSupps ORIGINAL is back! 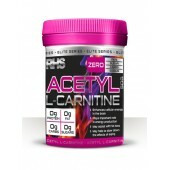 It is formulated to be the most extreme and effective pre-workout on the market. Loaded with L-Leucine, proprietary stimulant blends and the novel pump agent agmatine sulfate, it will shatter weight-training plateaus. ProSupps Pre-workout Orginal should be taken 20 minutes before working out. Simply mix 1-2 scoops with water in a Rockhard Supplements Shaker, shake it up, and drink away! For best results, take ProSupps Pre-Workout Original at least 1 hour after your pre-workout meal on a half-empty stomach. The Rock Hard Supps team recommends using ProSupps Pre-Workout Original for 4 - 8 weeks straight, followed by a 2 - 4 week break.